Since January 2013, the Morrison Board approved a full high school program for the Taipei and Kaohsiung campuses. 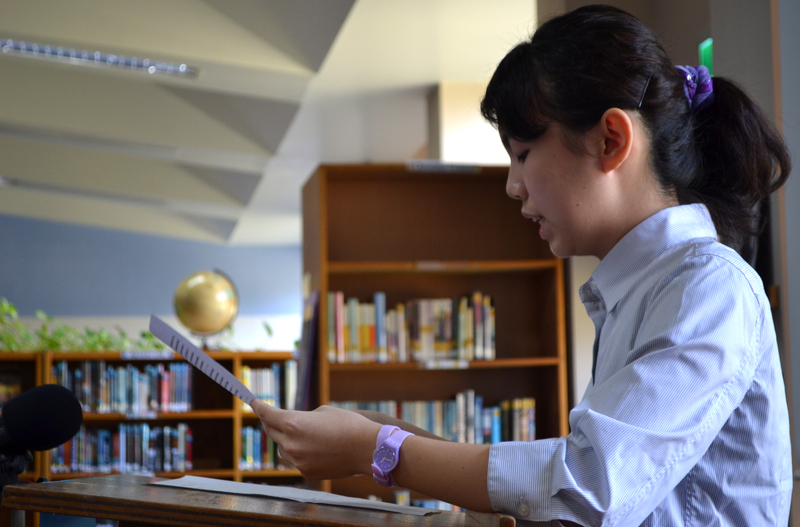 However, due to limited space, Taipei campus has not had a full high school program. After securing property in Linko, the Morrison Board has approved the addition of a 10th-grade class for the 2016-17 school year. Morrison Academy is a fully accredited K-12 educational institution with ACSI and WASC, the curriculum taught is standard across all of our schools. (11th grade and 12th grade will be gradually added after the move to the new campus ). Our school’s tagline, Journeying Beyond Knowledge to Wisdom, is the genuine goal of our educators. As a Christian school, we are committed to educating not only the minds of our students but also their hearts. For us, education goes beyond academics as we help students grow in their faith, make good life choices, and understand the importance of a biblical worldview. Academic conversations in the classroom go beyond memorizing facts as students wrestle with life’s biggest questions. Conversations between students and teachers in the halls are not simply focused on grades and college but also on who students are, where they are going, and why they are headed there. Our most fervent prayer is that our graduates leave our school prepared to have a deep and meaningful impact on the world for Christ. God commands us to not only love Him with all our heart, strength, and soul but also with our mind. The high school’s staff is fully certified with degrees from relevant fields, and the majority of our high school staff members have advanced degrees. More importantly, our teachers are excellent, and they combine high expectations of students with dynamic and creative instruction. 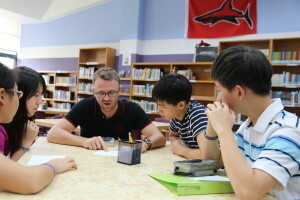 In the high school students are encouraged to bring their own educational electronic devices for learning in the classroom. Our teachers widely use technology in their instruction and require students to challenge themselves through the use of educational media in a variety of projects. Students in the high school are also required to take a designated number of online courses. This is an essential skill for 21st-century learners, and it also broadens the scope of our high school course offerings. One of high school’s strengths is its size. Small high school classes allow for highly personalized instruction. Our teachers truly know our students, and parents are afforded with detailed and accurate information in our conferences.